Before I start writing my review of ‘Fragile’ by Valda Bailey, I need to declare an interest. Valda is a good friend of mine. We teach workshops on alternative photography techniques for Light & Land and so it is very unlikely this review will be entirely unbiased, but I will try my best. It is with a sense of pride that I opened this book when it arrived in the post from Triplekite Publishing. You see, I first met Valda on the 15th of August 2011. I can be very precise about that because she had booked me for a one to one – to learn about ICM (intentional camera movement) techniques, and in showing her some of those techniques that day I made an image which has become very popular for me – hence my ease of knowing the date, I just have to look at the raw file metadata. So, here we are, almost five years on, and Valda has gone from student of mine to co-workshop leader and has far surpassed me in her abilities with the camera in creating wonderful images. Indeed, here she has had a book published long before I am even considering such a thing. I think there can be no more satisfying day for a teacher, than when we see someone we have had a small hand in helping excel and achieve great things. Valda’s creative abilities are nothing to do with me – I could tell from that first day that she was a gifted photographer and artist – but to perhaps have helped in some very small way in showing her techniques and pointing her in the right direction gives a nice feeling. 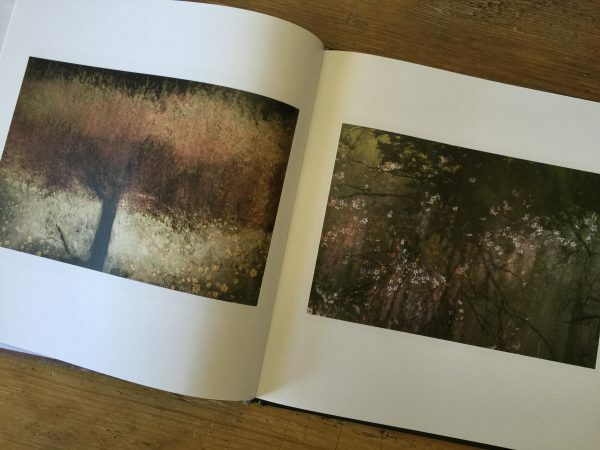 I had known for a long time the book was in preparation and had even seen some of the images she was planning to include, but I was still very keen to see the final book. When planning and putting something like this together there are so many variables involved, all who have a part in in its creation are never really sure what it will look like until the book is delivered and the ‘wraps taken off’. ‘Fragile’ is part of Triplekites ‘Discovery’ series of books. This series, sold in two editions, is designed to introduce new and emerging photographers or to show new collections from established photographers. All take the same format, so they sit well together on the book shelf, being 240 x 240mm square, printed hardcover with 48 pages and around 24 plates, on a nice high quality lustre paper. The editions come in standard, which is just for those who wish to own the book alone priced at £18.50. 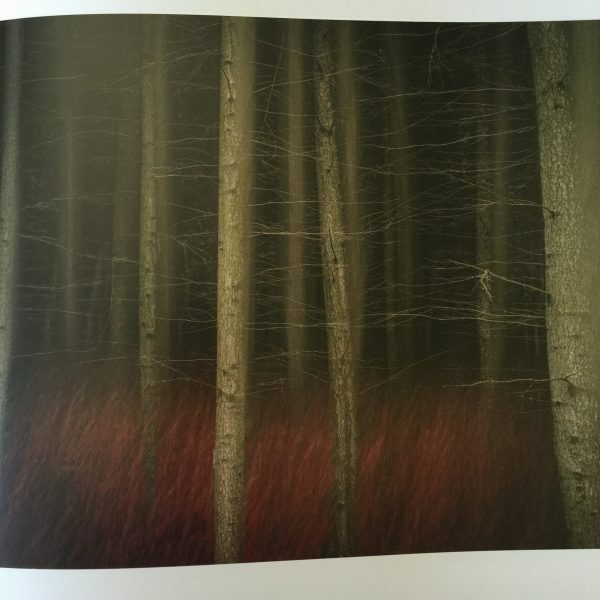 The luxury edition comes with a signed print of the cover image for £55 and is limited to an edition of 75 only. A lovely feature of all of Triplekites books is that those who order a copy in advance of printing and publication get to have their names printed in the book. I think this is a great idea. It allows us as supporters of art, photography and publishers to help them make more books like this and it is a way for us to have a part in the book and show your appreciation for the photographer. I love looking down the list of names and seeing many friends listed there who obviously feel as I do. Valda uses multiple exposures and some measure of camera movement to create her art, but the technique is not the important thing. The images are what are important. In this collection we see a breadth of landscapes, abstracts and still life images which allow us to immerse ourselves in colour, shape, form, texture and contrasts. Our minds are allowed to decide for themselves what is going on, to make your own decisions about the locations, the aromas, the wind, the warmth, the cold, the events captured by her camera. The images really move away from being photographs, despite the fact that a camera was used to create them, to being art. The images are not literal representations of things on the whole (although we can often see what literal things were photographed to help create them), rather they are representations, imaginations, dreamscapes – whatever you want to call them. I am always refreshed to see work which allows me to make my own mind up, to allow me to interpret my own stories, images I can lose myself in. So much photography today is about the sharp, detailed representation of absolute reality. It has become about precision, perfection and is so equipment and technique driven. It leaves nothing for the imagination, no where for the brain and soul to explore and relax. Valda’s work provides an oasis from all of this. Any negatives (in the interests of trying to be even a little unbiased)? Certainly. 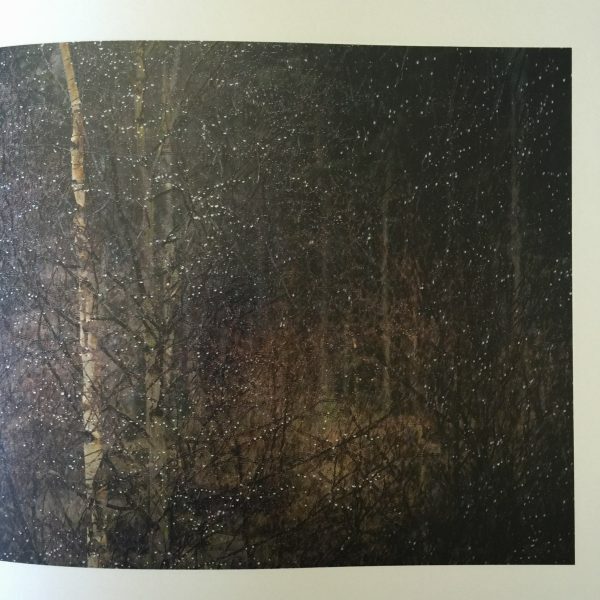 There are one or two images I would have replaced with others I know of in Valda’s catalogue that I like even more – but then that is just my taste. I am sure many of you would look at those same images and say they must stay and perhaps swap out ones which are my favourites. No author or artist can win when making the final edit as to what should be included or excluded. I always want the books to be bigger, both physically and in number of pages/plates, but I recognise that at this price point and with the high production values of the ‘Discovery’ series that this just isn’t possible. 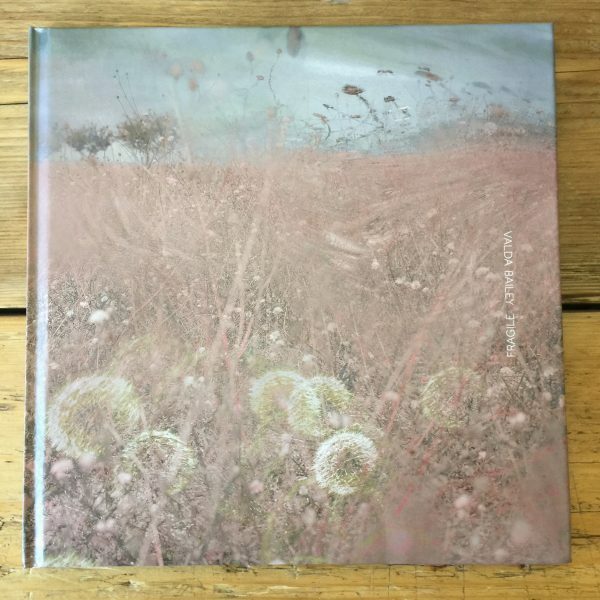 The whole idea of this range is to offer a relatively low cost book to us as collectors while still maintaining quality and showing off a breath of work from the photographer. Other than that, I really find ‘Fragile’ hard to fault. If you love Valda’s work then this is a ‘must buy’. If you don’t already have it, buy it now – you can BUY IT HERE direct from Triplekite. I would also, while there are still just a few available, recommend you treat yourself to the luxury edition. I can’t imagine a better opportunity to own a genuine, signed print from Valda at, effectively, £36.50 for an A3. I am privileged to print Valda’s work here in the UK and her A3 prints sell for, including P&P, £350.00. Frankly, its a no-brainer. Incidentally, you can buy prints of Valda’s work, including many images from the book, from THIS PAGE ON MY WEBSITE, FROM A4 to A2 in size. At the same time as Valda’s book was released, two other books in the ‘Discovery’ series were published. 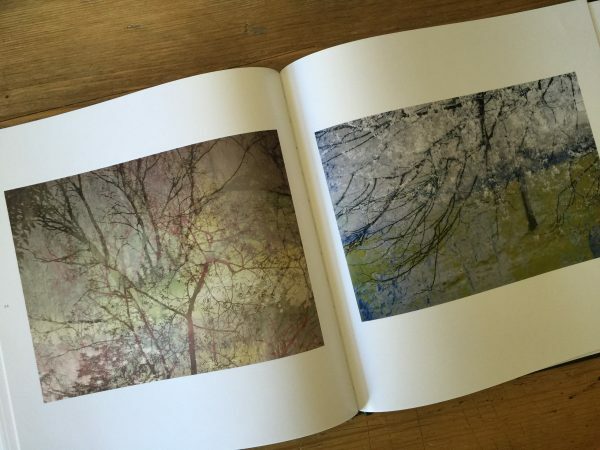 These are ‘Yosemite’ by famous American photographer, Charles Cramer, which you can BUY HERE and ‘Mud | Sand’ by James Osmond which you can BUY HERE. I haven’t seen either book yet but I am sure, looking at the images on the Triplekite website that they are both fantastic.